The Original Seeds Store presents Northern Light x Big Bud Auto cannabis seeds created by the breeder World of Seeds (See all World of Seeds). Northern Light x Big Bud Auto is a Feminized and Auto Flowering strain created by breeding Northern Lights x Big Bud x Ruderalis. This results in a strain that is Mostly Indica. Northern Light x Big Bud Auto reports a THC content of 18.00%. 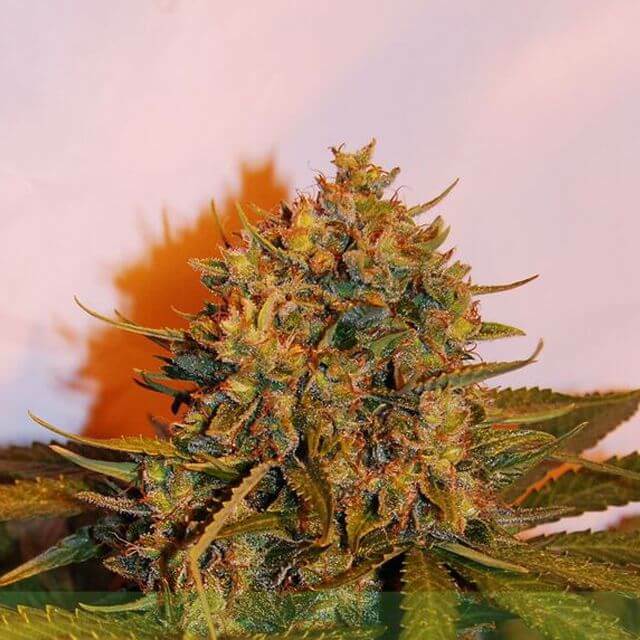 World of Seeds Northern Light x Big Bud Auto exhibit the characteristics of Exceptional genotype that is ideal for indoor growing owing to her small stature, great yields. Northern Light x Big Bud Auto hasn't won any cups or awards yet.